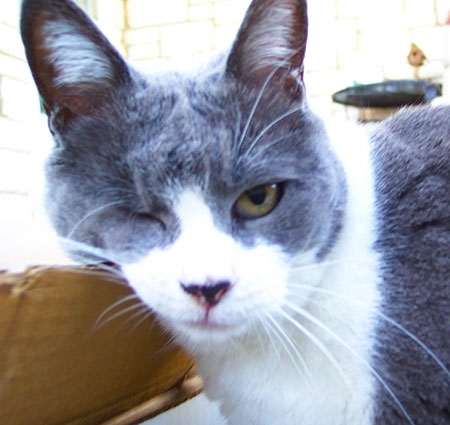 Maggie Mouse was one of our cats who was completely blind. 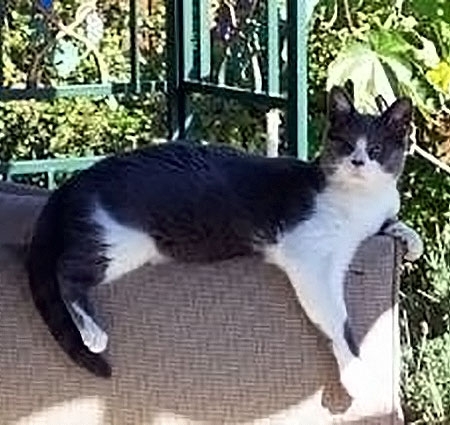 Maggie Mouse was found as an injured kitten living along a wharf in Northern CA in 2003. 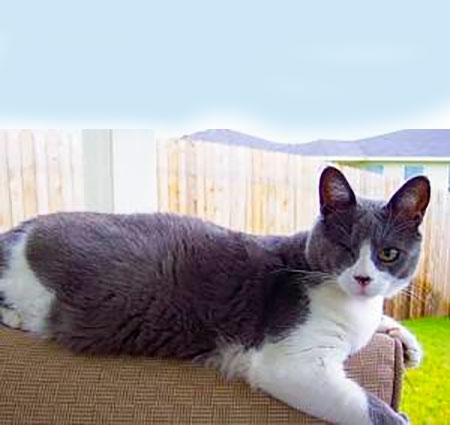 Although completely blind, she was a very happy and active little cat who just never stopped exploring. We named Maggie but added the Mouse when we saw her running along a wall, like a cute little grey mouse. She would come running when we asked, "where's the mouse in the house?" We will miss our little Mouse...rest in peace sweet girl ... we love you. Thank you to Genevieve Davis for loving and sponsoring Maggie Mouse.